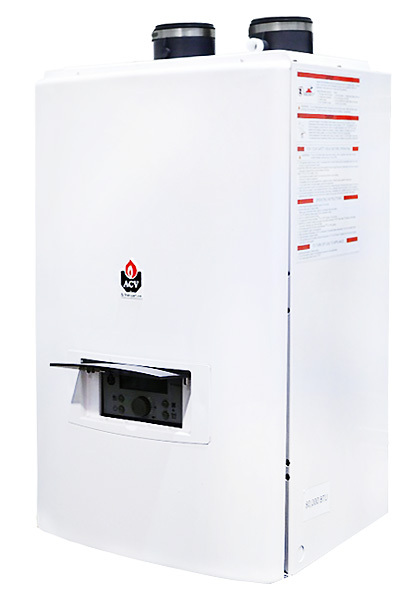 The Marquis Condensing Gas Tankless Water Heater offers endless hot water with a very high efficiency (.97 Energy Factor). Available in natural gas and propane models. Maintains a stable water temperature during flow rate changes. Stable water temperature during peak demands.